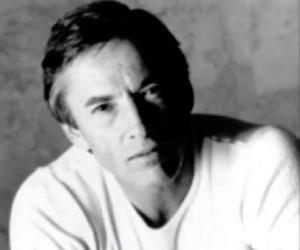 Scott Glenn is an American actor known for his role in the film ‘Urban Cowboy.’ Check out this biography to know about his birthday, childhood, family life, achievements and fun facts about him. 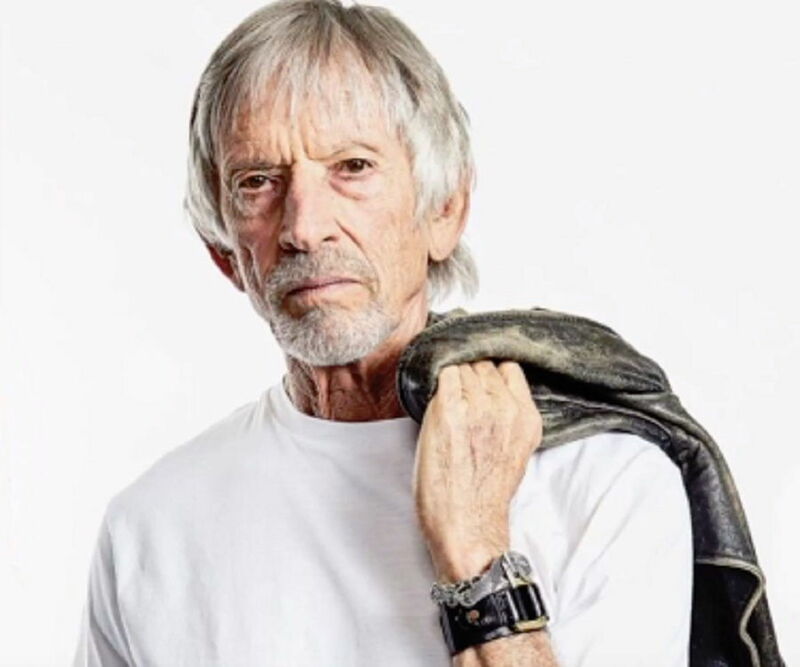 Scott Glenn is an American actor known for his roles in the films ‘Urban Cowboy’, ‘Silverado’, ‘The Right Stuff’, ‘The Hunt for Red October’ and ‘The Bourne Ultimatum’. 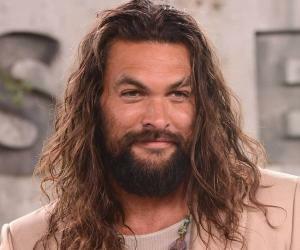 He is also known for appearing as Kevin Garvey, Sr. in the supernatural drama series ‘The Leftovers’ and as Stick in both the web television series ‘Daredevil’ and ‘The Defenders’. Glenn served in the United States Marine Corps following his graduation from The College of William and Mary. 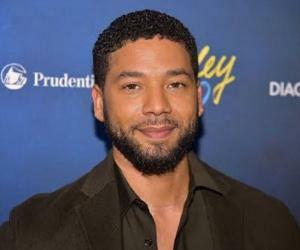 He served as a reporter for a few months and later took acting classes to hone his dialogue-writing skills so as to fulfill his dream of becoming an author. Glenn instead became an actor when he made his Broadway debut in the 1965 play ‘The Impossible Years’. He then became a member of The Actors Studio and started working in professional theatre and television, appearing in many memorable plays and shows. 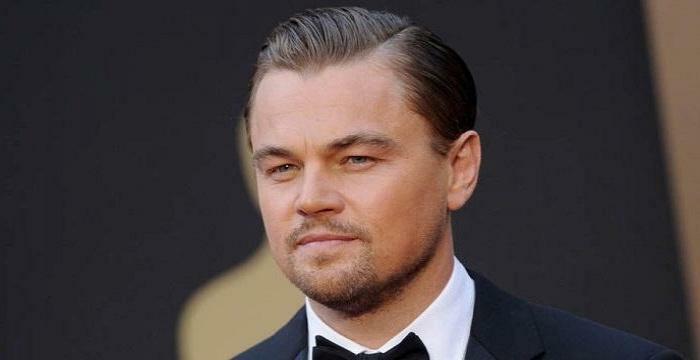 He is mostly known for playing tough characters with a militaristic background. On the personal front, Glenn converted to Judaism upon his marriage to Carol Schwartz in 1968. Scott Glenn’s early television projects included the 1960s’ ‘The Patty Duke Show’ and ‘Hawk’. He made his film debut in 1970 when he appeared as Tad Jacks in the drama film ‘The Baby Maker’. He played the role of Captain Richard M. Colby in ‘Apocalypse Now’, an epic war movie about the Vietnam War which was released in 1979. A year later, the actor starred as Wes Hightower in the romantic-drama film ‘Urban Cowboy’. In the early 1980s, he made appearances in the movies ‘The Challenge’, ‘The Right Stuff’ and ‘The Keep’. In 1984, Glenn featured as Michael Boyle in the made-for-television film ‘Countdown to Looking Glass’ that depicted a fictional confrontation between the Soviet Union and the United States over the Strait of Hormuz. That year, he also starred alongside Mel Gibson and Sissy Spacek in Mark Rydell’s ‘The River’. The actor next did the films ‘Wild Geese II’ and ‘Silverado’, both of which were released in 1985. During the 1990s, Glenn earned further success with his performances in the blockbuster movies ‘The Hunt for Red October’, ‘The Silence of the Lambs’, ‘Backdraft’ and ‘The Player’. After 1995, he took more challenging film roles in ‘Reckless’ and in the tragicomedy ‘Edie & Pen’. He ended the decade with his performances in the war film ‘Courage under Fire’ and the political thriller ‘Absolute Power’. Glenn began the new decade with a supporting role in the thriller ‘Training Day’. He then appeared in two episodes of ‘American Experience’ in 2003. 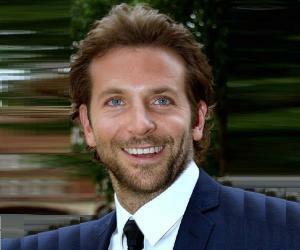 Four years later, he was cast as Director of the CIA, Ezra Kramer in the action thriller flick ‘The Bourne Ultimatum’. Following a role in the psychological fantasy ‘Sucker Punch’, he reprised the role of Ezra Kramer in the 2012 film ‘The Bourne Legacy’. From 2014 to 2017, the action played Kevin Garvey, Sr. in the supernatural drama ‘The Leftovers’. During this time period, he also starred as Stick in the drama series ‘Marvel's Daredevil’ and ‘The Defenders’. In 2017, Glenn joined the cast of the horror anthology web TV series ‘Castle Rock’ as Alan Pangborn. Scott Glenn was born as Theodore Scott Glenn on January 26, 1941, in Pittsburgh, Pennsylvania, USA to Theodore Glenn and Elizabeth. He has two sisters, Bonnie and Terry Glenn. He studied at a Pittsburgh high school and later majored in English from The College of William and Mary. In 1968, he married Carol Schwartz. The couple has two daughters: Rio and Dakota.